A distinct Monitoring, Evaluation and Learning Practitioner, a PhD Candidate, holder of Master of Science in Monitoring and Evaluation (with DISTINCTION) and a Bachelor of Statistics (Honors). John has over 8 years of demonstrated experience in M&E, Research, Data analysis and Data management, with strong analytical, communication and capacity building skills. Led and co-ordinated a number of research and evaluations, as well as provided consultancy services in multi-sectoral discipline to various National and International NGOs such as: CARITAS Uganda, International Development Cooperation, CAFORD S.Sudan, Plan International (Mozambique), UNASO, LABE etc. Because of his undying passion for M&E, John conducted his MSc. 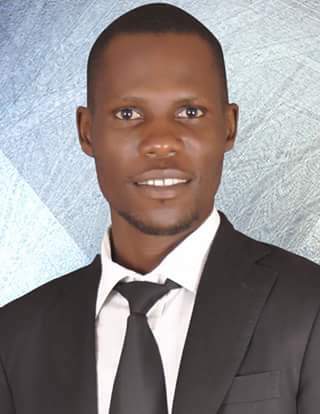 M&E Research entitled: “Effect of Staff Capacity on Sustainability of Monitoring and Evaluation System in an Organization”, which became the subject of interest for the M&E community both in Uganda and elsewhere.